Hop into Easter this Spring with Party Animals! Happy Spring 2017 Atlanta! It’s here, the most beautiful time of year! The days are longer, the temperature is getting warmer, and more outdoor events are happening all around you! One of the biggest holidays is right around the corner on Sunday, April 16, 2017! That’s right, Easter Sunday will soon be here! 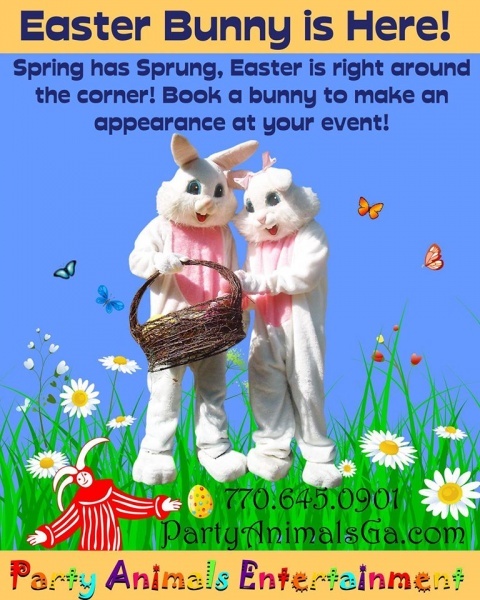 Easter Events are full of fun & festivities! Egg hunts, Egg Decorating, Arts & Crafts, Games, Music & so much more to entertain crowds of kids & adults alike! Party Animals Entertainment is your one stop source for high quality, family-oriented entertainment in Atlanta with over 33 years of experience, so we know how to party! Here are some hoppin’ fun party ideas to make your next Easter Extravaganza an Eggs-tordinary experience! The Easter Bunny wants to visit you & your guests! That’s right, when it’s time for Easter, everyone thinks of the Easter Bunny & you can Book a Bunny for your next Bash! 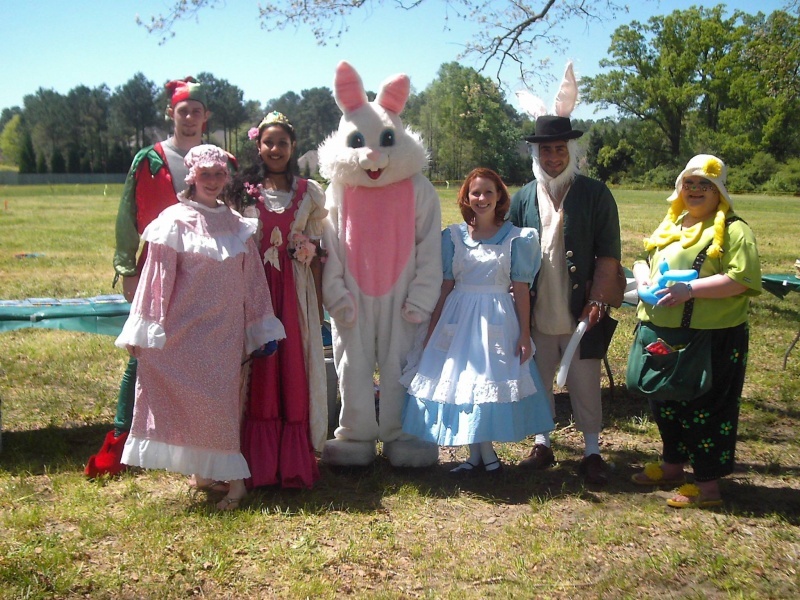 The Easter Bunny will interact with your guests, dance, play and take part in the egg hunts. 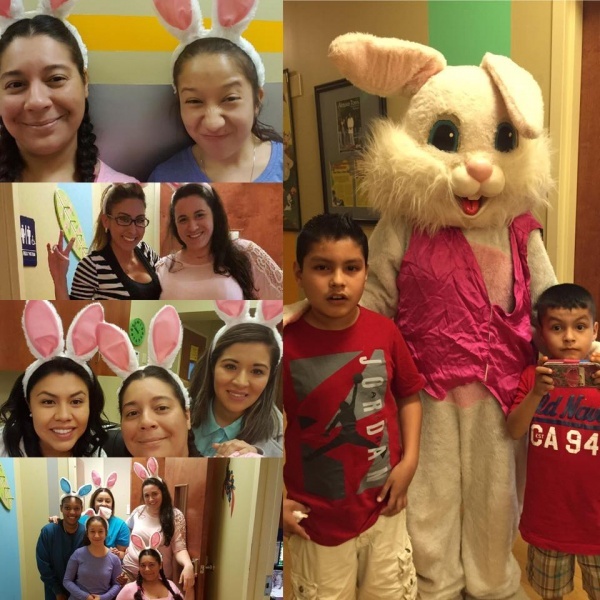 Why not have a special place for the Easter Bunny to pose for pictures with the families? 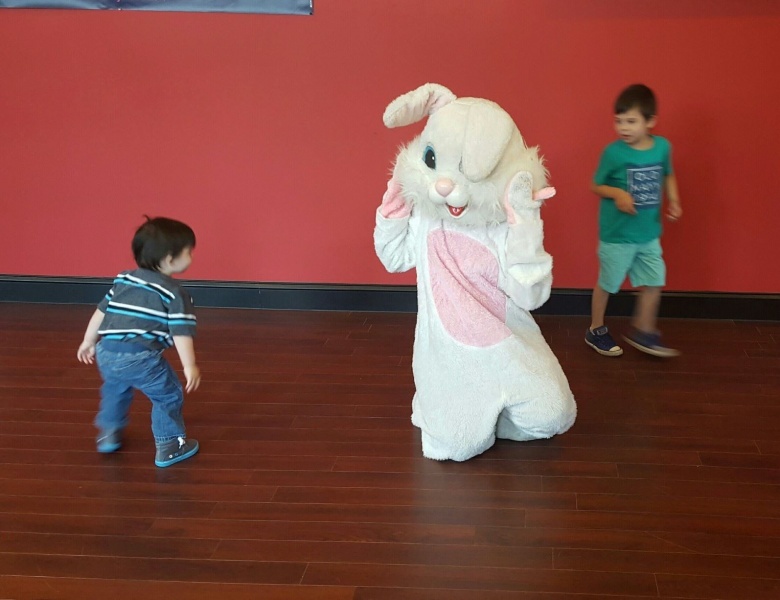 Your guests will love the look on their child’s face when they light up after seeing the real live Easter Bunny in front of their very own eyes! 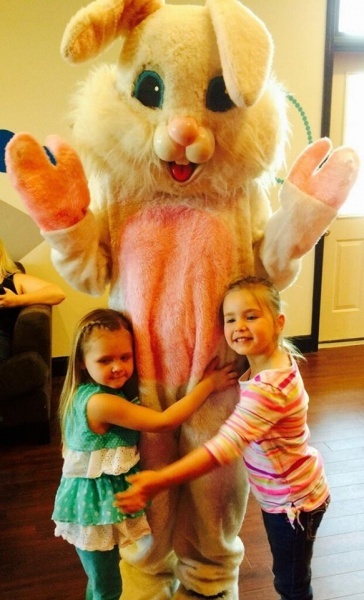 They’ll love all the pictures they take with the Easter Bunny with memories that will last a lifetime! It’s sure to be an eggs-citing time for all! We have more than the Easter Bunny, too! Why not book a Springtime Clown, a Scarecrow, Party Princess, Superhero and so much more! From full mascot characters to fun costumes, the options are endless, no matter what your theme! Get some fun animals or cartoon characters to stop by and entertain your guests all day long! The fun never stops with Party Animals! We’ve also got tons of Event ideas and add-ons to make sure the party never stops! 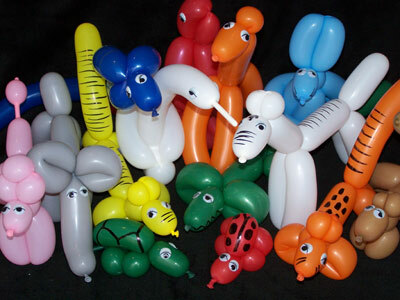 Balloon Animals- Everyone loves balloon animals! They’re bright, colorful and make a great souvenir for the kids! They will watch in awe as ordinary balloons are suddenly magically twisted into their favorite animal! Dogs, rabbits, giraffes and so much more! Make sure you add Balloon Animals to your Party Package! 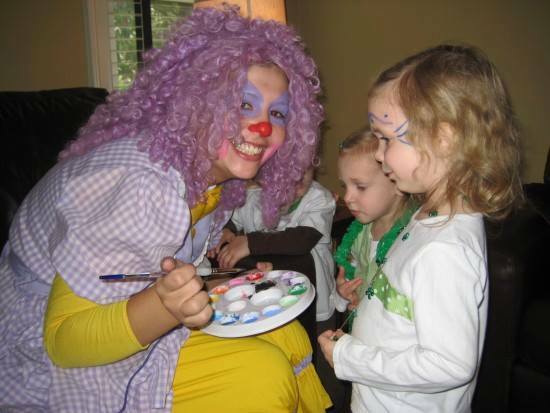 Face Painting is one of our most popular add-ons for birthdays and special events! Our Professional Face Painters are Amazing artists with years of experience and only use top quality, hypo-allergenic paints that wash off easily with soap and water. Set up and clean up is a breeze, and everyone will be looking fabulous with unique designs they’ll be talking about long after the party! They can paint fun designs to match the theme: Springtime flowers, Easter Eggs, animals, princesses and more! Party Games & Music- When people are outside, they’re full of energy! 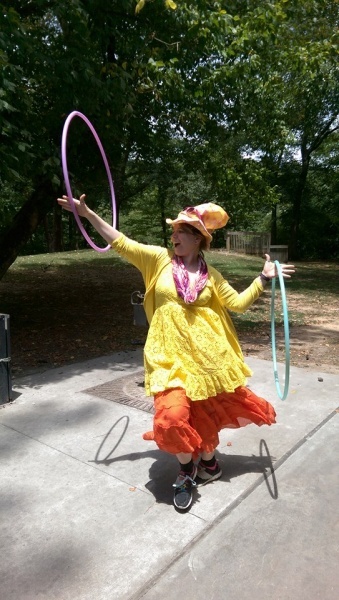 Make sure you add dancing and fun outdoor party games with one of our popular characters! Sing, dance, laugh & play with Party Animals! Our Entertainers are Professional with years of Party Experience, so they know how to keep the energy going and keep everyone entertained! Talk with your Party Entertainer about the Party Games you’ll have at your event! Incorporate musical party games to really make your event shine! Everyone loves magic, so what better way to celebrate than by adding a MAGIC SHOW to your party! Dazzling illusions and amazing tricks will WOW your guests! Add a Magic show for something unique at your festival! 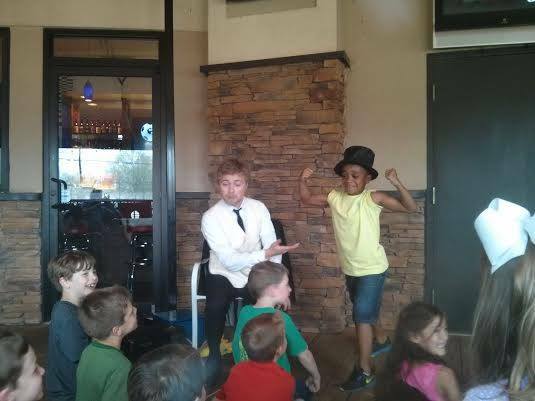 The kids will be amazed and our magic shows will entertain adults and kids! Book a magician as an add-on, or make it a full on magic show! The options are endless with Party Animals Entertainment. We have over 33 years of experience so we know how to bring the best top quality entertainment in Atlanta. 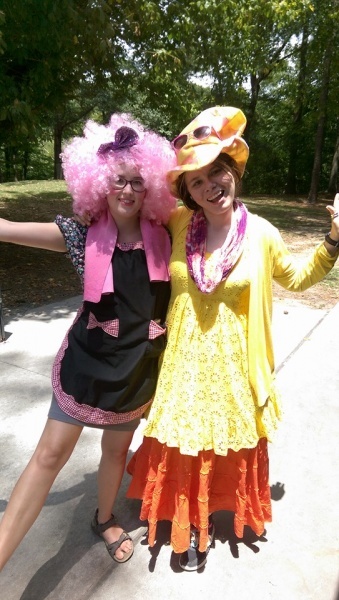 We have several fun characters to choose from and so many options for springtime activities. Call Party Animals today to discuss how we can make your next event one that everyone will remember!